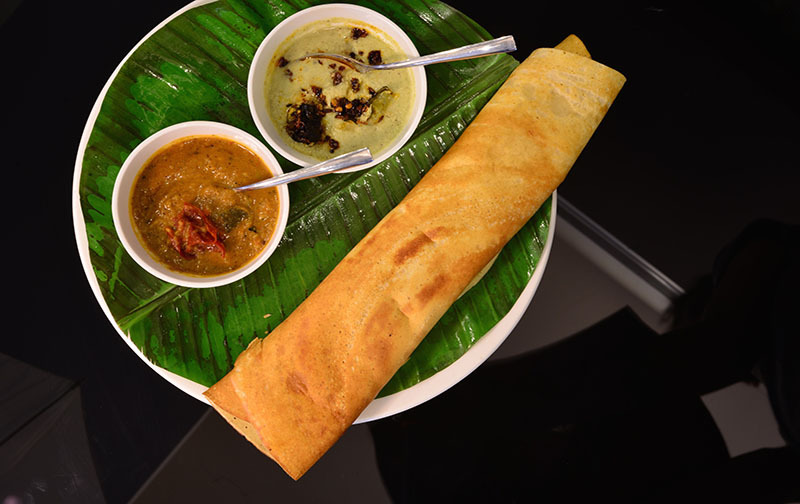 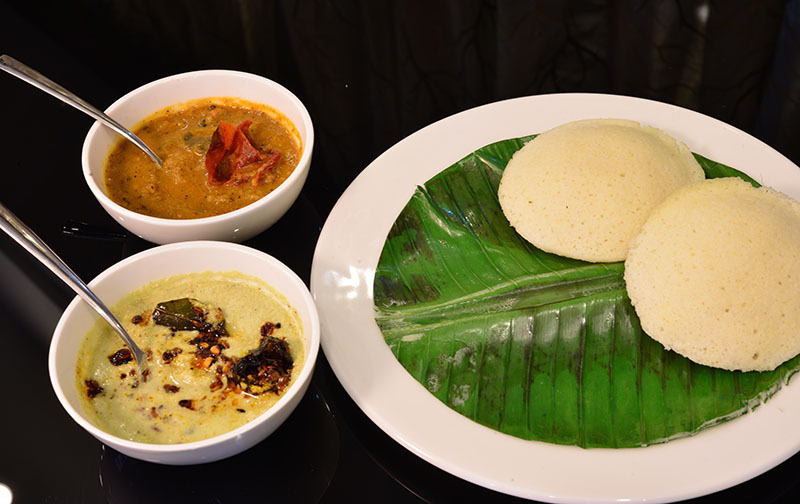 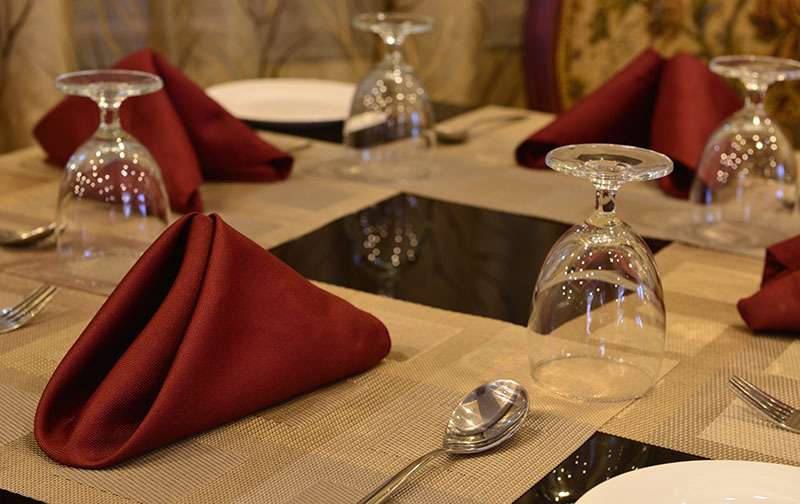 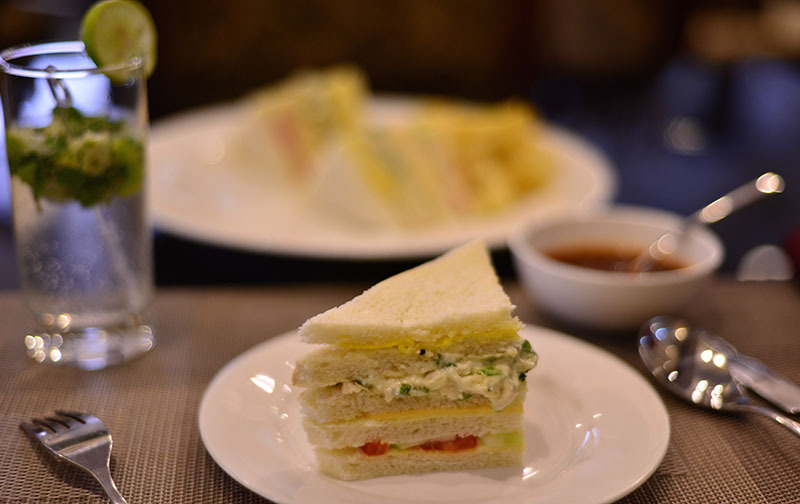 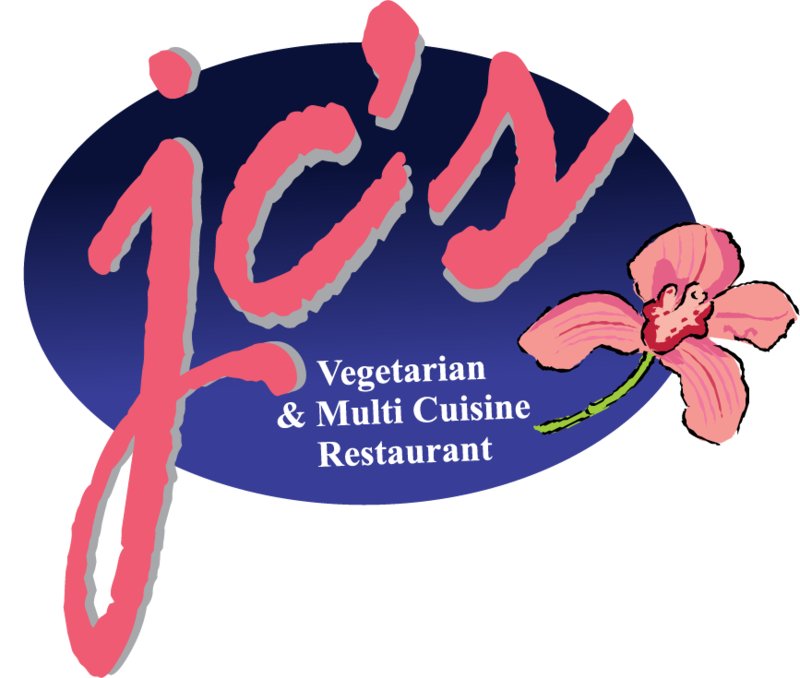 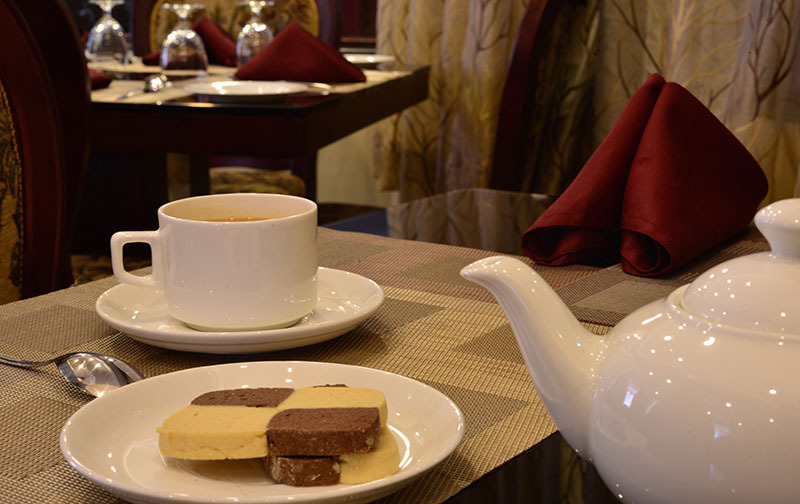 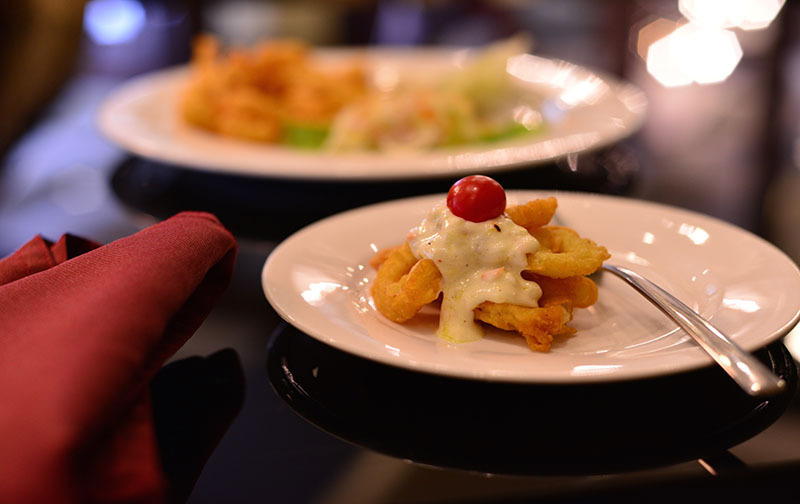 JC's Vegetarian & Multi-Cuisine restaurant encompasses a wide variety of regional cuisines native to India. 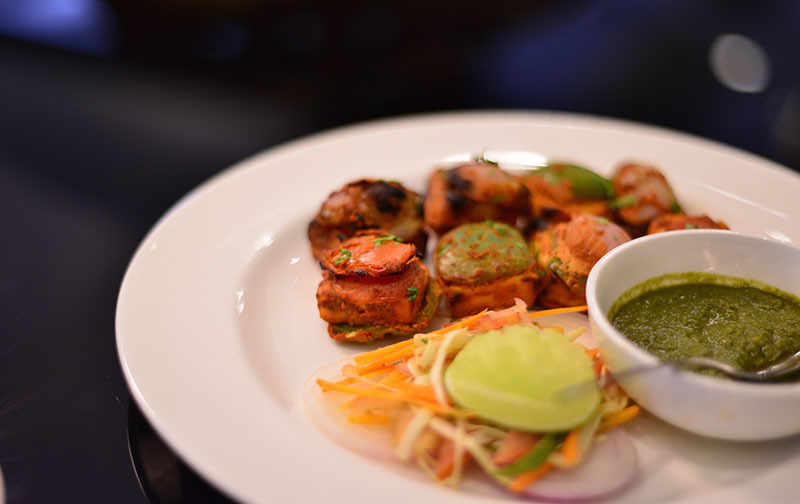 Given its range and diversity we have in-corporated Specialities that include Tandoors, Curries, Assorted Naans, Dal's , etc. 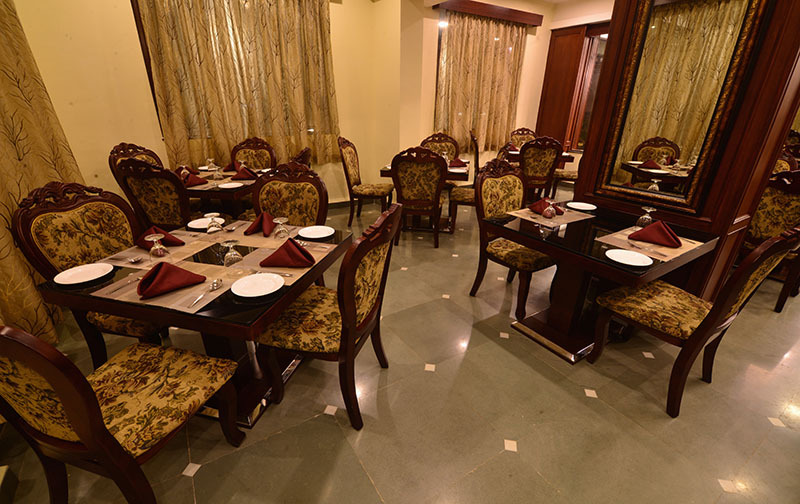 that are cooked in hygenic conditions to give you the vibrant tastes and colours of India.